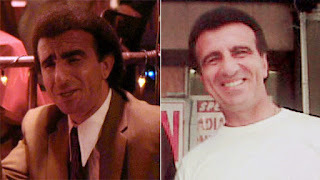 Frank Sivero, famous for his mobster roles in The Godfather, Part II and Goodfellas, claimed that The Simpsons character, Louie, henchman to mob boss Fat Tony, was based on him, and misappropriated his name and likeness. Fox countered with the special motion to strike, which allows a court to toss meritless suits early in the process to save time and money. Fox based its defense on an anti-SLAPP special motion to strike — a California law designed to dispose of “meritless lawsuits brought to chill the valid exercise of the constitutional right of petition or free speech”. To prevail on a special motion to strike, Fox first had to prove that the lawsuit was brought because of Fox’s exercise of its free speech rights. 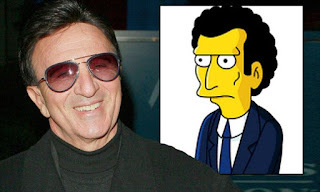 Since The Simpsons lay at the heart of Sivero’s complaint, this hurdle was easily met. Next, Sivero would have to prove that he would likely win at trial. He did not, and the Court dismissed the lawsuit entirely.